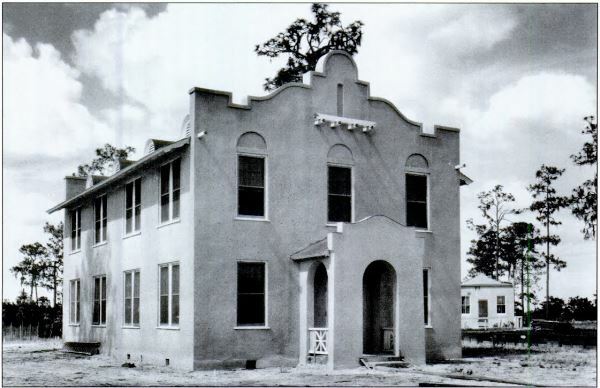 Florida College Academy began in 1958, inhabiting the building originally used as housing for chauffeurs of the Temple Terrace Golf and Country Club in the 20’s. It was named the Temple Terrace Training School and featured three teachers who taught 37 students. 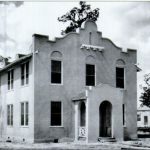 After steady growth in enrollment and a middle school expansion, the school relocated to the east side of the Hillsborough in 1972, occupying a print shop formerly rented by Florida College and taking on the name Florida College Academy.